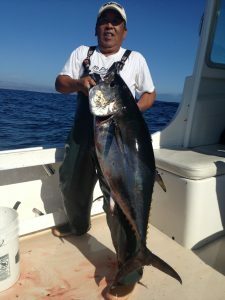 Fish On Sportfishing – We go where the fish are! Book Now to get the Dates you want!! 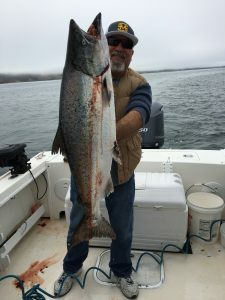 towed to and can depart from Santa Cruz Harbor, Moss Landing Harbor, or Pillar Point Harbor (Half Moon Bay) – wherever the HOT BITE is!!!. Cod; and Trolling for Albacore (Tuna). Whale Watching – Spectacular close up of whales and other wildlife in their natural habitat. 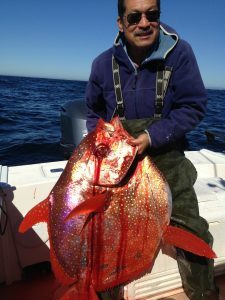 Fish On Sportfishing is there! We go where the fish are! We take pride in going to where the Fish are.